Though engagements happen all year round, we see an especially huge increase from Thanksgiving to Valentine's Day, so therefore we wedding folks like to call it Engagement Season and are pumped to usher in next year's brides and grooms with fab information and beautiful inspiration! And we couldn't think of a better start to the season than with this great informative feature from Tianna of T.Y. Photography on the importance of an engagement session. Weddings can be expensive. 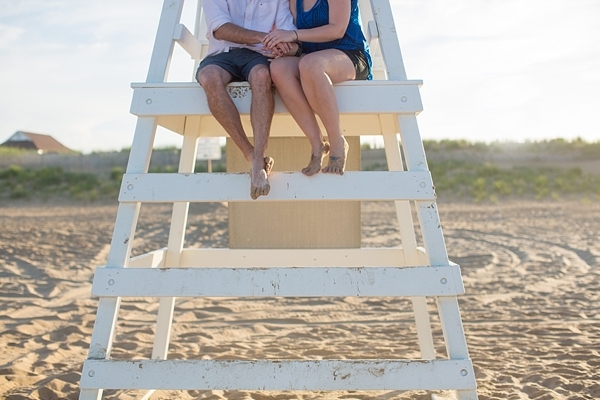 To try to save money, some couples opt out of getting engagement photos. Due to this, many wedding photographers now are throwing in engagement sessions as a free gift to the couple. WHY? Well, because the engagement session is actually pretty important! 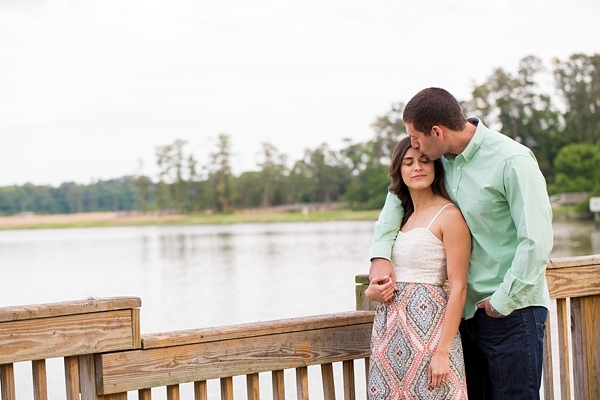 The Engagement session is a GREAT way for you to get to know your photographer. I've heard stories of couples who, after an engagement session, decided to go with a different photographer. Either because their engagement photographer was so awesome, and they wanted that person for their wedding photographer as well. Or because they found that they didn't really jive with the person they hired as their wedding day photographer. As a wedding photographer, I find that the more I know my couples, the better I am able to document their special day because I am truly invested in them as a couple. For couples, the better they know their photographer, the more relaxed and natural their photos look! An engagement session will help your wedding day photos go much smoother! Think of the engagement session as a trial run for your big day. No timeline in place or wedding guests waiting on you. Just you and your honey basking in your love for one another. For you to be able to learn how your photographer operates will allow you to respond more comfortably and efficiently on the actual wedding day. It will also allow you to let them know if you didn't care for any particular pose and when you get your photos to tell them if there were any certain shots you especially loved. A lot of brides also try to use their engagement session as the day they get their hair and makeup trial done. This will allow you to see how your hair and makeup photographs, decide if you like the artists you have hired, and whether or not the style is something you want for your special day. An engagement session allows the groom to RELAX! A lot of men can feel out of place when taking photos. They have it in their heads that the photographer is just going to be ordering them around and placing them in odd positions. A great wedding photographer will make both of you feel relaxed and actually prompt you to have a lot of fun. Probably 70% of my brides tell me their grooms aren't looking forward to taking photos and claim that their grooms are "super awkward" in front of the camera. However after their engagement session, the grooms always report that it wasn't as hard as they thought and actually had a blast. You should document your entire journey not just the big day. Most people don't get professional photos taken except for on special occasions. Personally, most of my couples who opted not to have an engagement session end up coming to me within a year of their wedding for anniversary photos because they are sad that the only great photos they have of themselves are from the wedding day in their formalwear… while beautiful, it may not always reflect your everyday life as a couple. After you receive your engagement photos, you'll be able to really get excited about your wedding and your photos! 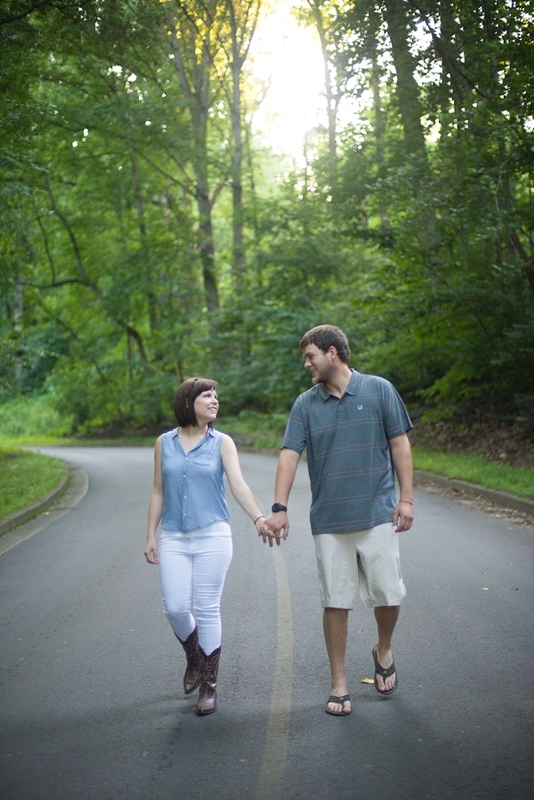 The planning process can definitely be stressful but the engagement session is a fun part of the process. Seeing yourselves and your love the way others see it can be so inspiring. PLUS, it will give you material for your wedding website, save the dates or wedding invitations, and new home decor! And finally, who doesn't want a chance for a unique start of a date night by getting all dolled up while holding hands and kissing on your beloved!